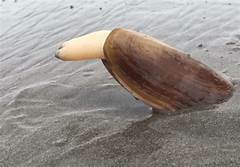 There will be seven days of Razor clam digging beginning January 28. The days and times will vary for each of several beaches. There will be 4 days of digging on the Long Beach Peninsula. 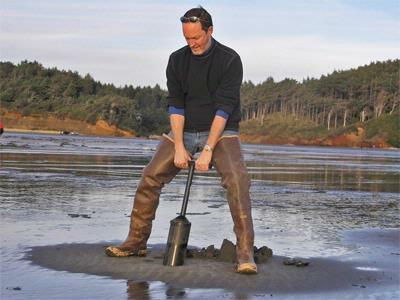 The best digging begins about 1 to 2 hours below low tide. No digging is allowed before noon. Each digger is allowed 15 clams per day. The first 15 clams dug must be kept. Throwing back any unwanted clams is prohibited. Each digger is required to keep his clams in a separate container. Diggers age 15 and older are required to have a license. Three day clam licenses are available at many locations on the peninsula or from WDFW’s website at https://fishhunt.dfw.wa.gov. More possible clam digging seasons are possible later after further testing and review of harvest levels by the game department. For updates on upcoming openings, see WDFW’s website at https://wdfw.wa.gov/fishing/shellfish/razorclams/current.html.